Obituary for Eleanor E. (Kinley) Horn | Knight-Confer Funeral Home, Inc.
Eleanor E. Horn, 91, of Cogan Station, passed away, Monday, September 3, 2018, at Valley View Rehab and Nursing Center. She was preceded in death by her husband of 37 years, Richard C. Horn Sr.
Born March 12, 1927, at the Kinley farm house, she was a daughter of the late William and Rachel (Waltz) Kinley. She attended Perryville one room school house and Hepburnville School. Eleanor and her husband Richard were the owner and operators of their family dairy farm and trucking business. Eleanor was a very active member and the oldest member of Quiggleville United Methodist Church where she was a Sunday school teacher and sang in the choir. She was active with North Central Sight Services and was very grateful for everything they have done for her. Eleanor enjoyed bowling, gardening, sewing and traveling the world. Surviving are her two sons, Richard C. Horn Jr. (Sherry) and Scott L. Horn (Josenna); a daughter, Teresa R. Bartley (Bruce), all of Cogan Station; seven grandchildren, Brenda Yahner (Chris), Jeff Horn (Jennifer), Amanda Theriot (Howard), Gretchen Lozano (Tim), Rachel Merritt (Ryan), Megan Longenberger (Kolby), and Brandon Bartley (Rachel); ten great-grandchildren, Tanicia, Tanya, and Emily Cunningham, Gabrielle and Bailey Horn, Josephine and Leland Theriot, Allison and Eva Lozano, and Blaine Longenberger; a sister-in-law, Doris Dorgan, of Plainwell, Mich.; and many nieces and nephews. In addition to her husband and parents she was preceded in death by a son, Frederick E. Horn; four brothers, Floyd, Elmer, Ralph and Ernest Kinley; and five sisters, Hazel Robinson, Sarah Mahaffey, Ruth Haire, Dorothy Persun and Florence Menne. 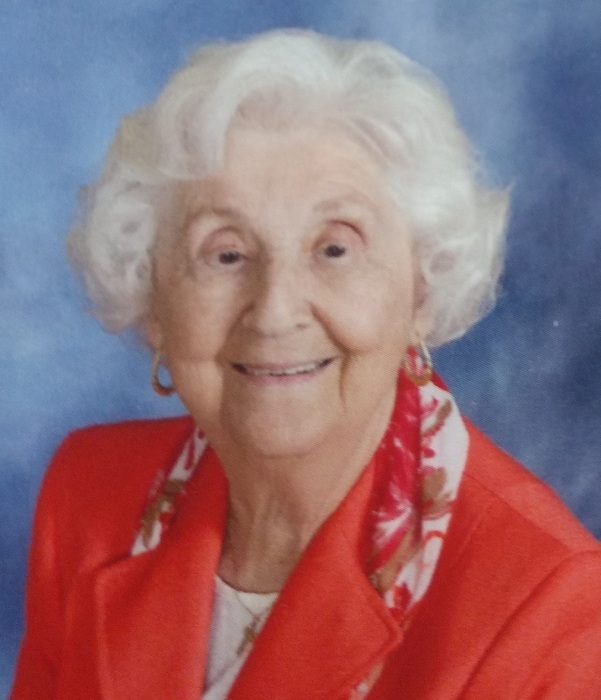 A funeral service to honor the life of Eleanor will be held noon Friday, Sept. 7, at Quiggleville United Methodist Church, 2079 State Route 973 W., Cogan Station, with the Rev. Dr. S. David Simon officiating. Burial will follow in State Road Cemetery. The family will receive friends from 11 a.m. until time of service at Quiggleville United Methodist Church. In lieu of flowers memorial contributions may be made in Eleanor’s name to North Central Sight Services, 2121 Reach Road, Williamsport, PA 17701 or at www.nesight.org.